Bastian Baker was singing for friends at a birthday party when he was first approached about recording his songs. Next thing he knew, he was in a studio, and before he could even wrap his head around it, he had a massive hit in his native Switzerland. At just 18 years old, Baker made his first appearance at the prestigious Montreux Jazz Festival, and soon after, he was selling out enormous headline concerts, topping the album charts, and racking up a slew of major awards. Now 27, Baker is wrapping up work on his most ambitious album yet, one that pushes his unique blend of upbeat indie rock, infectious pop, and breezy folk into bold new territory as he solidifies his status as a genuine international star. Not too shabby for a kid who was supposed to spend his life on the ice. Baker’s debut album, ‘Tomorrow May Not Be Better,’ peaked at #3 (behind only David Guetta and the Red Hot Chili Peppers) and was certified platinum in Switzerland, where Baker took home the influential Prix Walo award for Best Breaking Act. He followed it up with a pair of albums that hit #1 and #2 on the charts, shared bills around the world with everyone from Elton John to Bryan Adams, and garnered millions of views on YouTube. Baker became such a household name that he even appeared as a coach on the third season of ‘The Voice’ in Belgium. Considering his remarkable success, it would have been simple for Baker to rest on his laurels and stay the course for his upcoming fourth album, but the ambitious songwriter has never been one to take the easy road. He relocated from Lausanne to Nashville, where he collaborated with a variety of songwriters and producers, on crafting more than 60 tracks in a year. Bigger and more powerful than anything he’s written before, the new music is grand and anthemic while still retaining that singular, intimate sparkle that’s always defined his style. 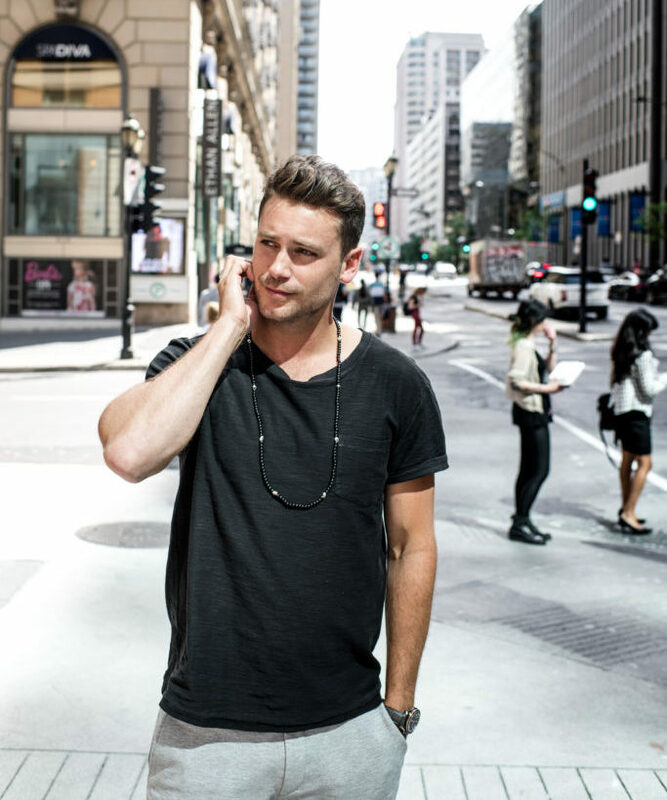 Baker released on 26th October 2018 his 4th album called “BASTIAN BAKER”. He’s also about to complete a world tour supporting Canadian superstar Shania Twain for 80 shows.